It’s not about U. It’s not about ME. But without you and ME, there is no WE. And WE can do nothing, unless HE is at the center. 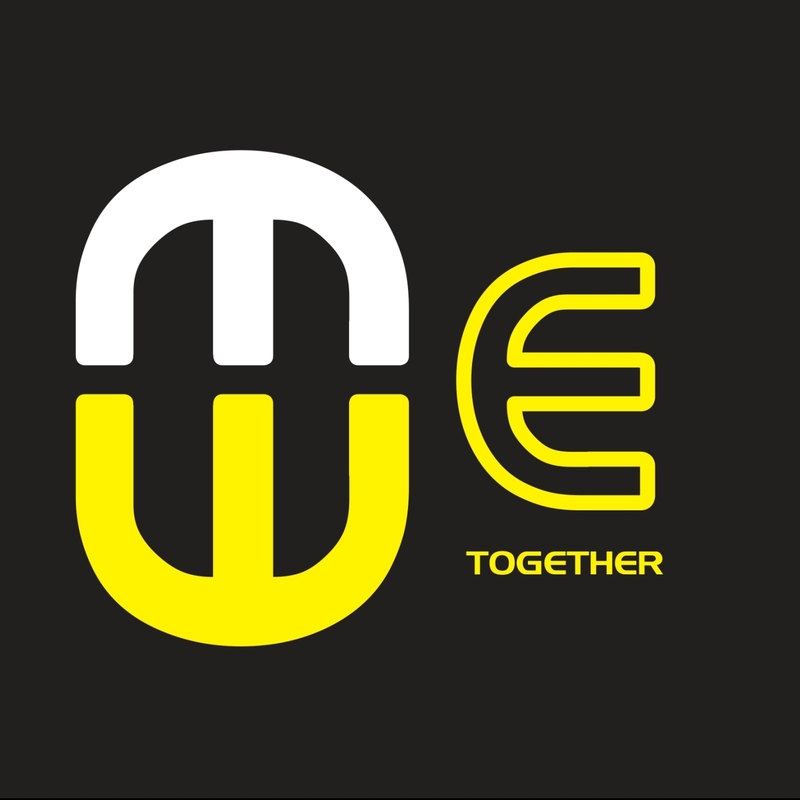 U+ME+HE= WE: Together. Find out what WE can do TOGETHER, this Sunday at Lifeway Church.